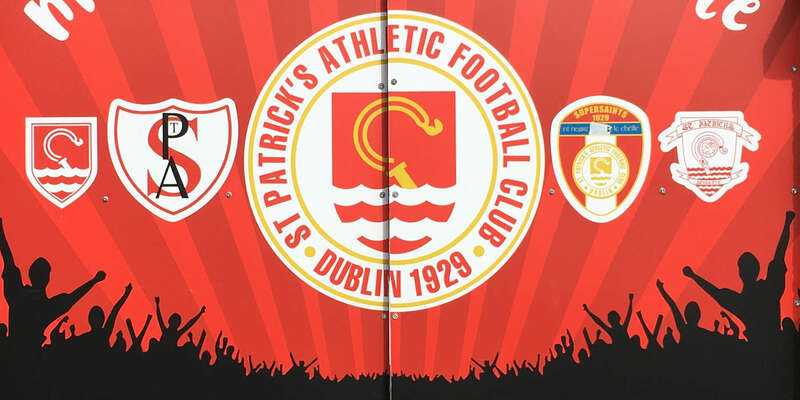 SLIGO ROVERS caused a major upset in the FAI Carlsberg Cup third round last night knocking out Premier Division side St Pat's in a gripping contest. 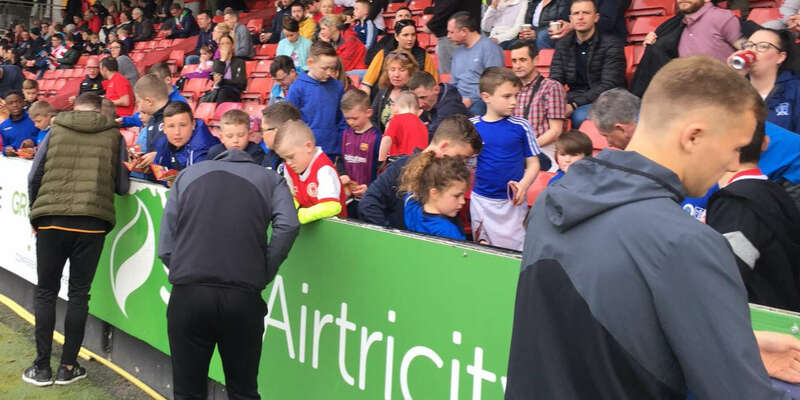 Paul McTiernan was the hero for the north-west side, scoring the winner in the 69th minute just as the visitors were showing signs of improvement after a below-par first-half performance. 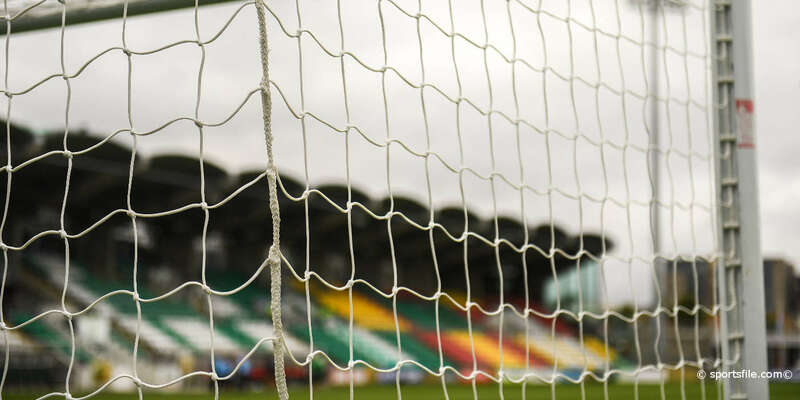 Robbie Doyle, who caused all sorts of problems for the home defence with his skilful running, had a great chance to put the Saints ahead in the 57th minute but his sizzling shot was saved by John O'Hara in the home goal. Sligo had the better of the exchanges in the opening half with McTiernan and Seán Flannery going close in the opening minutes. St Pat's took full advantage of their only real opportunity of the half when Chris Armstrong crashed an unstoppable shot past O'Hara from 25 yards in the 34th minute. Armstrong took Paul Donnelly's well-placed ball down along the right wing before letting fly with a volley that gave O'Hara no chance. Rovers' persistence paid rich dividends when Kupono Low squared the match with a blistering shot on 40 minutes, giving McTiernan the platform for his later heroics.